Our expert picks the top 8 must-have summer toys and games for kids of all ages. It’s all fun and games until someone says the “b” word—“I’m bored!” Before the kids get restless, check out toy expert Laurie Schacht’s favorite playthings. Laurie Schacht, a mom of three, is the president and chief toy officer of Adventure Publishing Group and founder of The Toy Book and thetoyinsider.com. Shown here, Walkie Chalk. Click through for more info. Say goodbye to scraped knees and dusty hands. 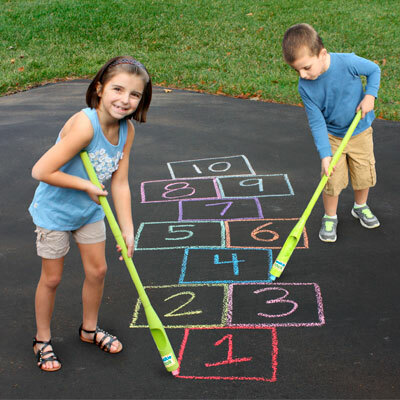 Insert chalk (square or round) into the 3-foot-long Walkie Chalk holder and kids are ready to tap into their inner artist. Be the light of the party, day or night. 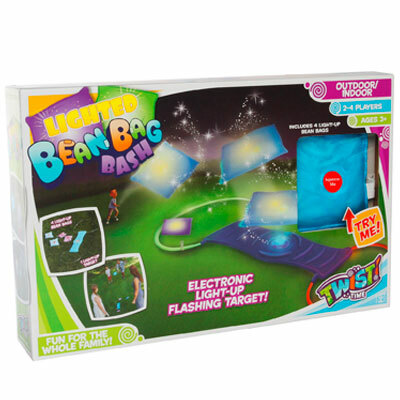 The beloved bean bag toss gets a flashy tech update. Hit the mark and watch them shine. 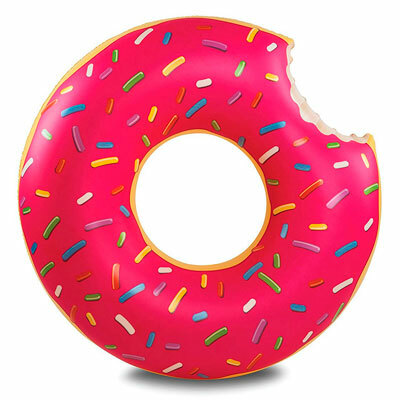 A real sweet ride: More than 4 feet wide, the supersized donut allows kids or adults to laze in the pool—dunkin’ optional. 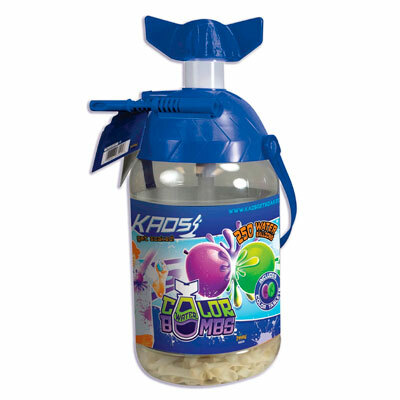 Water balloon battles take on a whole new hue. The portable pump helps kids fill and tie their ammo with ease. Tablets add a splash of color to the waterworks. 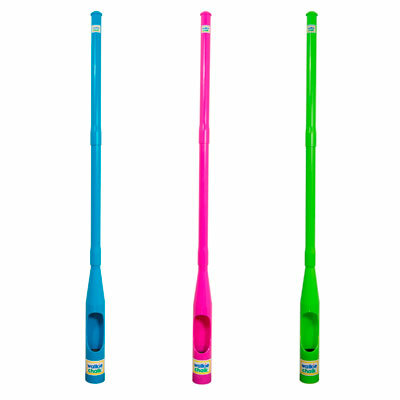 Amp up your beach, park or backyard play. 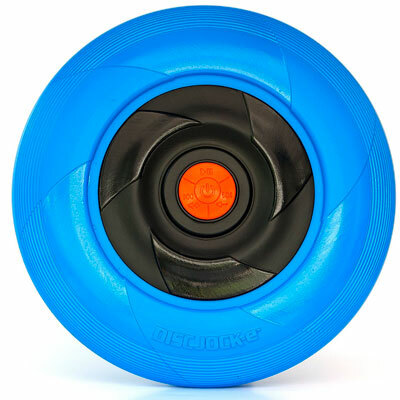 The water-resistant flying disc contains a Bluetooth speaker that connects to phones, letting everyone spin some tunes. 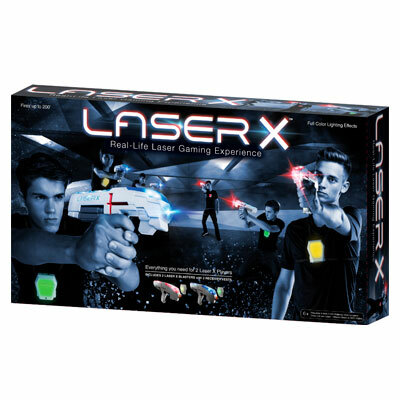 The neighborhood game of tag just got a major upgrade with invisible infrared beams, voice coaching and special effects. Kids will have a blast running around and plotting their next move—giving both body and brain a workout. Sets are compatible, and there’s no limit to the number of players. You may have seen this one on Shark Tank. 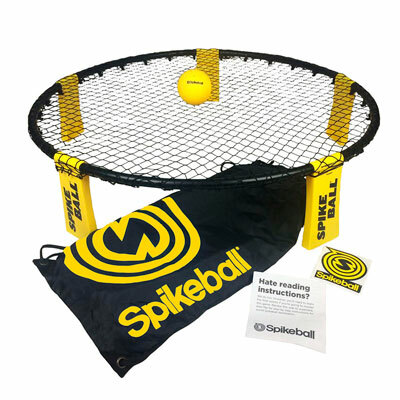 Imagine Spikeball as the intense love child of four square and volleyball. (It’s so competitive there are now leagues!) The included backpack makes it easy to transport the pizza-pie-shaped net and balls. Don’t call the game on account of darkness. 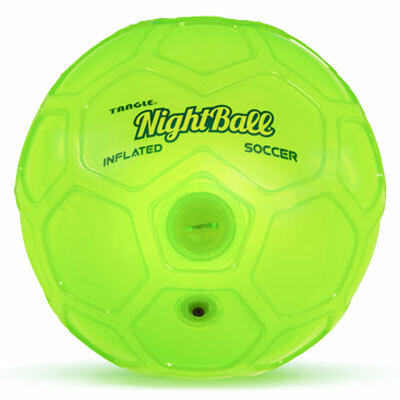 Motion-sensor LED lights glow bright for up to 50 continuous hours, which means kids will run out of energy before the balls do.